The wreck of a cruise ship, which sank almost two years ago near an Italian island could be coming to Teesside to be dismantled, reports suggest. Able UK's Seaton port is said to be one of 12 ports in competition for the job of dismantling and recycling Costa Concordia, which capsized during a seven-day Mediterranean cruise. The job of importing the wreckage to be scrapped was today put out to tender by London Offshore Consultants - three days before the second anniversary of the tragedy. The Tees-based company is expected to compete with other organisations from Italy, Norway, Turkey, France and the Netherlands for the contract. A decision is expected by early March. The ship had more than 4,000 passengers and crew on board when it capsized, hours after leaving the port of Civitavecchia. A total of 30 people died in the tragedy, with two more missing and presumed dead. On September 17, Costa Concordia was winched upright. The next stage was to assess and repair damage to the vessel. 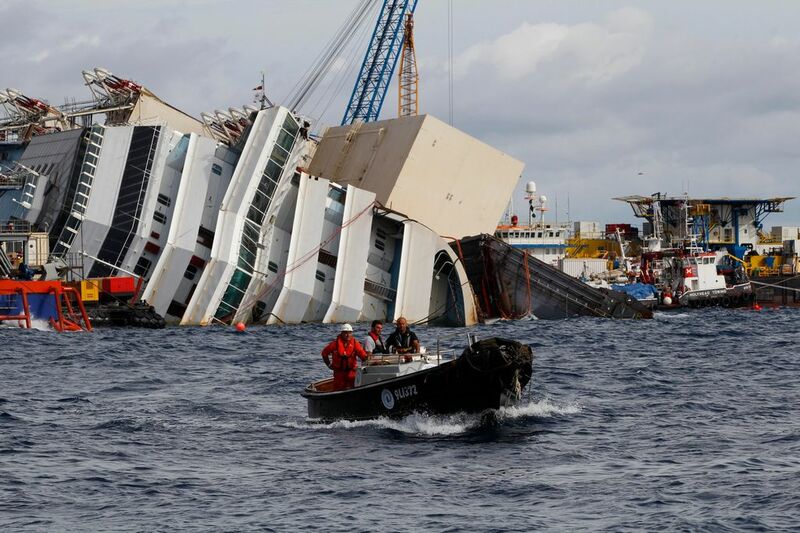 The team leading the salvage operation has now revealed it will start removing the stricken cruise liner from near the Italian island of Giglio in June and it will be demolished later this year.